President – Sam Butzer, P.E. Vice President – James Lowry, P.E. Governor – Jennings L. Davis II, P.E. Governor – Robert “Bob” Doeffinger, P.E. Research Promotion Chair – Jennings L. Davis II, P.E. ECC Chair – Sam Butzer, P.E. 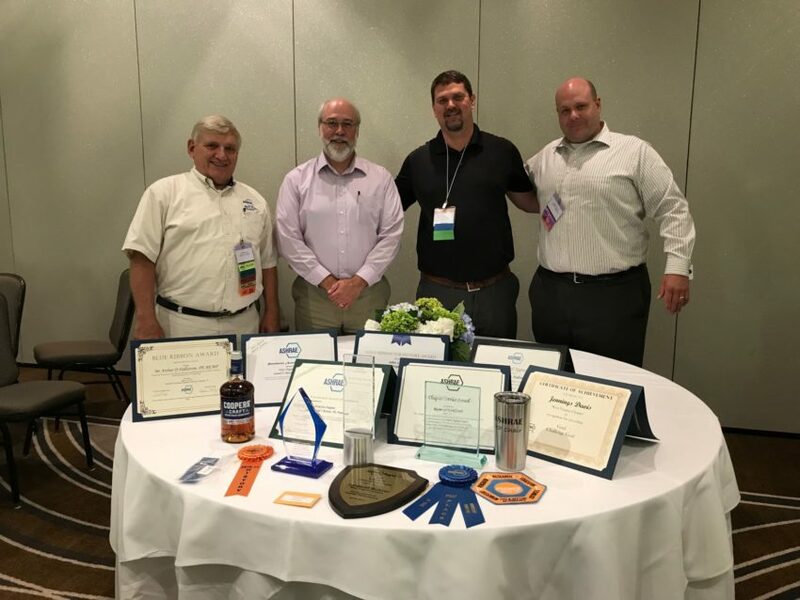 Honors & Awards – Todd Zachwieja, P.E. 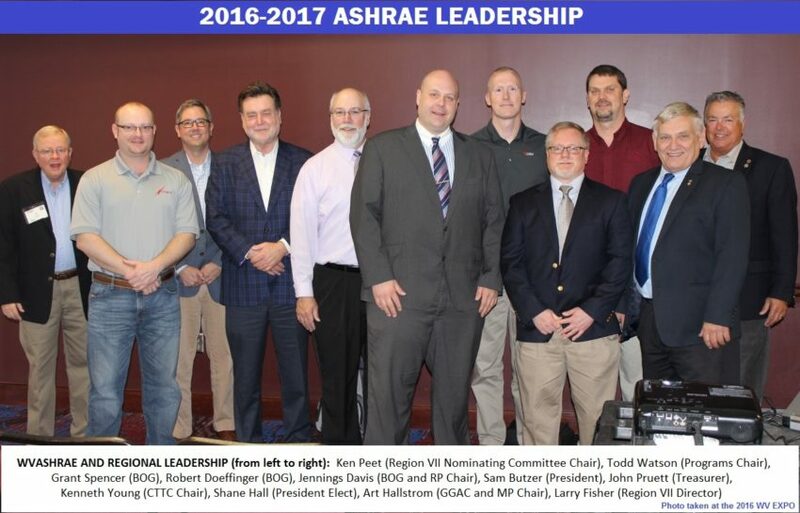 Art has been a very influential member of ASHRAE and of particular importance to the creation of the West Virginia Chapter. Please click on the link below to read Art’s History or the WV Chapter Leadership recall.